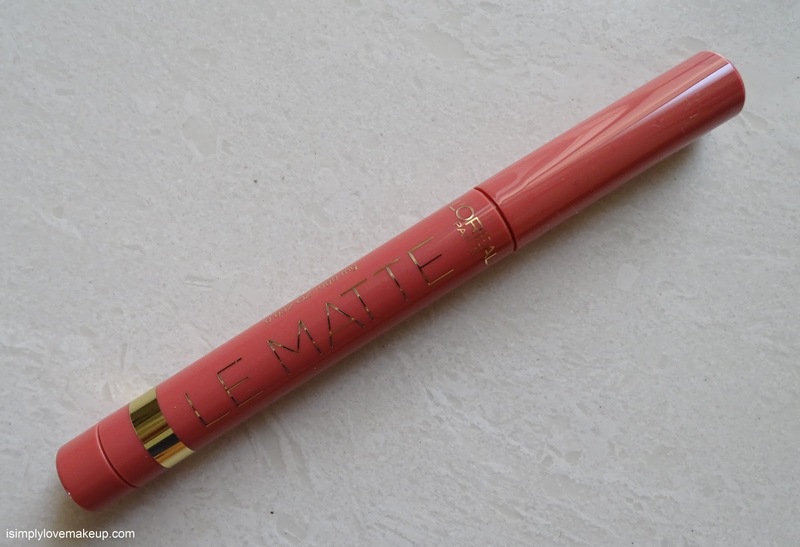 Review of L'Oreal Paris Color Riche Le Matte Lip Pen in She's So Matte! 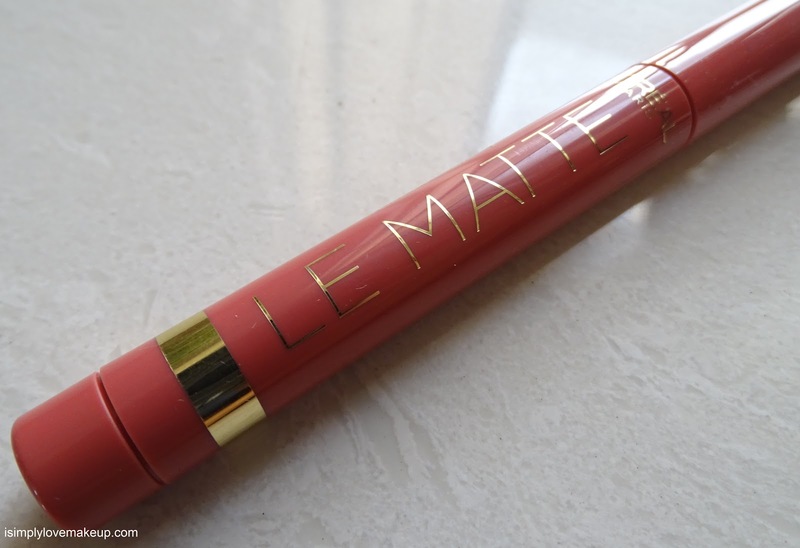 The L'Oreal Paris Le Matte Lip Pens are exactly what they are called; they are matte lip colors in a pen like packaging that twists up and down to reveal or hide the product. They come in a variety of shades ranging from nudes to pinks to reds. 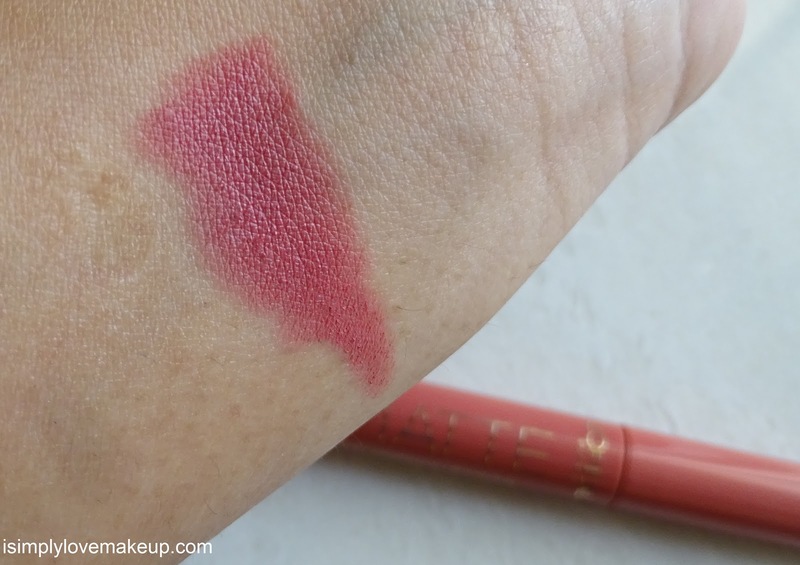 Texture wise they feel a lot like Maybelline Colorsensational Lip Gradation Pens. They glide on smoothly and dry up into a powdery, almost velvety finish that feels not only light an fluffy but is also not drying... It literally feels like you are not wearing anything on your lips at all! The Maybelline ones however applied smoother than these L'Oreal ones. The staying power is good enough and I have noticed that the product needs to retouched only after a significant number of hours and a hearty Indian lunch. The lippy survives coffee and sandwiches very well! 3. 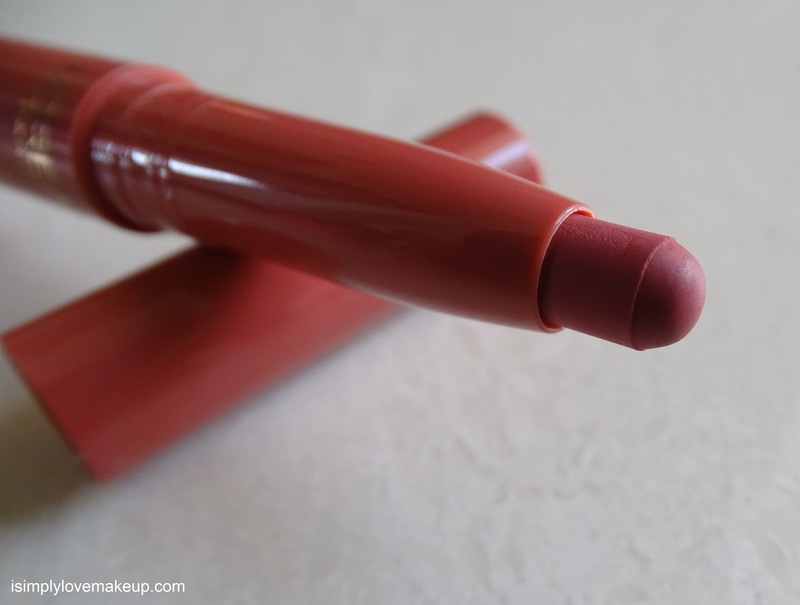 Has a velvety, mousse-ey finish and is not tacky at all. 4. 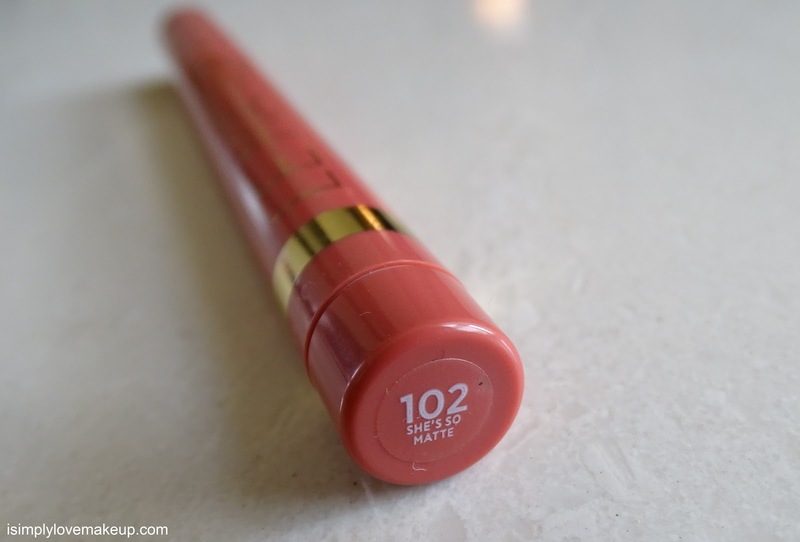 Is not drying and feels very light on the lips. Blast from the Past - Advice I Would Give My 20 year Old Self! I got Mehr and I am not entire sure if that works for me. Seeing how beautiful this one does on you, I am going to check it out soon.